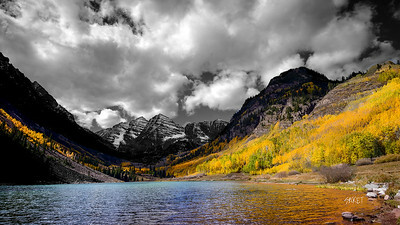 Beautiful fall colors at maroon bells in Aspen. 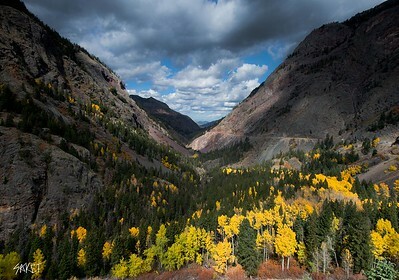 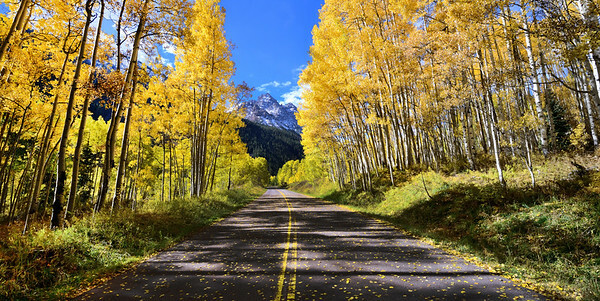 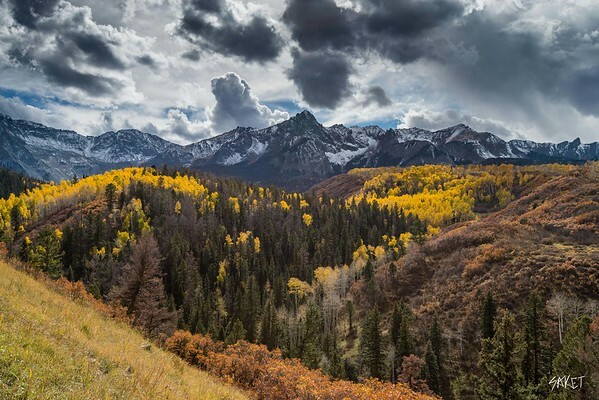 Road to maroon bells in aspen. 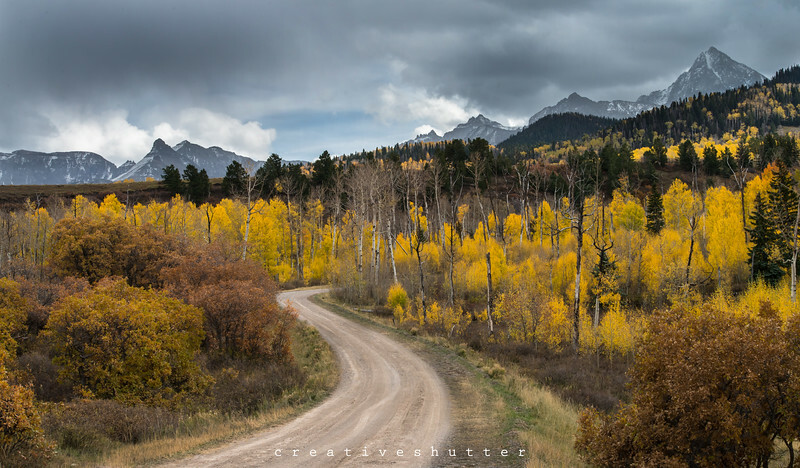 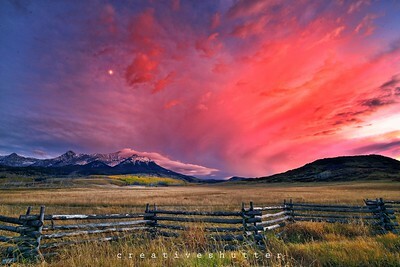 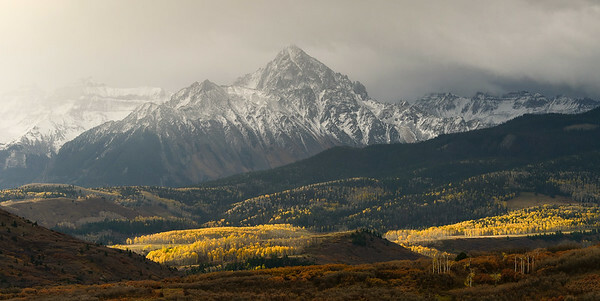 Cloudy morning near telluride on a beautiful fall day. 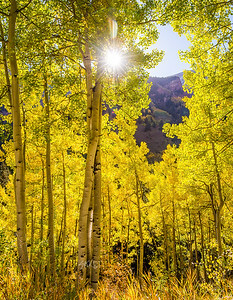 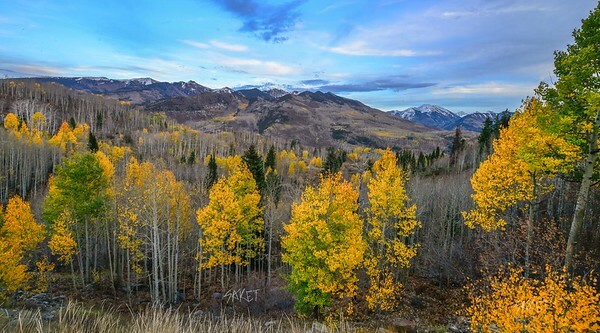 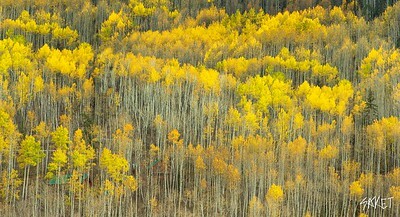 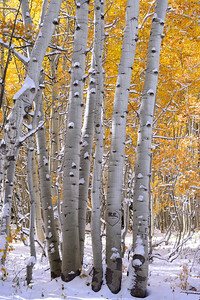 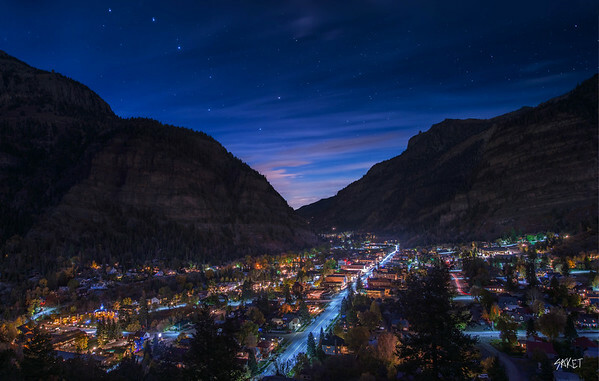 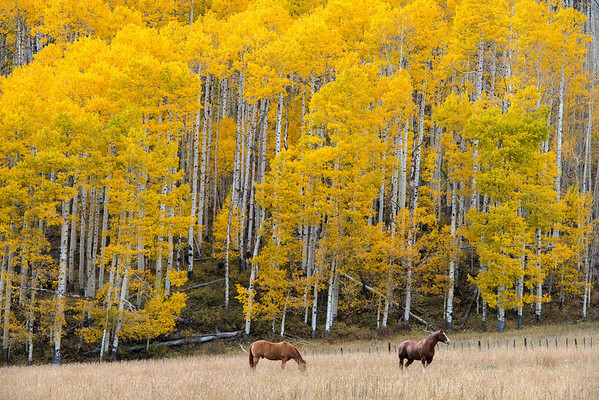 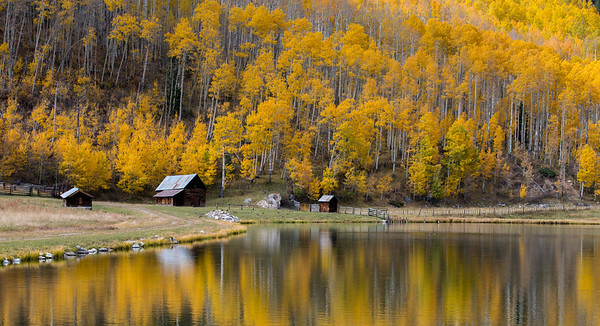 Aspen colors near town of marble.